Making friends isn’t as easy as it seems. When you move away from home or start a new job, you’re faced with the prospect of being in unfamiliar territory. Unless you make an effort to meet people and build new relationships, you could end up living a very lonely life. 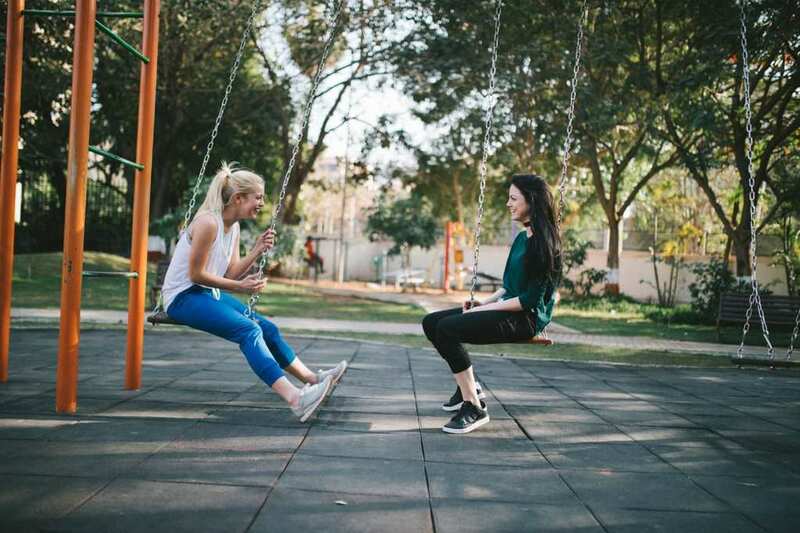 Luckily, if talking to strangers isn’t your strong point, there are still ways to make friends that aren’t too daunting. If you’re not very active in your free time, now might be the perfect opportunity to change that. Find a hobby to take up outside of the house, or go to a gym class every week. Do things that will force you into a group environment and see if anything comes of it. The more you do this, the more comfortable you’ll feel around these familiar faces. Eventually, you might feel confident enough to talk to someone, or they may even approach you. 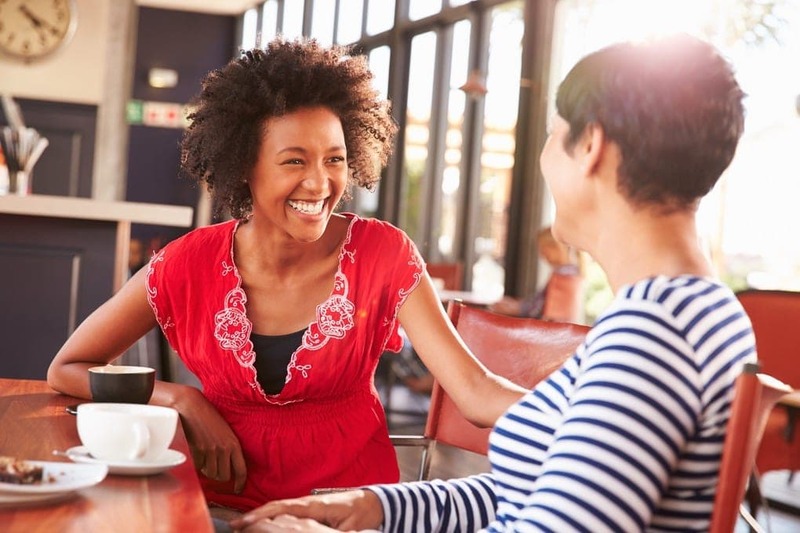 There might be situations where you can use your current friends to expand your social circle. It’s normal to have multiple friendship groups, so it’s likely your buddies know people you’ve never met before. However, there’s a good chance you might get along with these strangers if you actually crossed paths with them. Tell your friends you’re looking to socialize more and ask if they know anyone they think you’ll bond with. If the answer’s yes, you can meet them while still having your existing buddies to fall back on. Making friends is difficult to do, but you’re not always alone. Other people might reach out to help you make a connection; you just have to be willing to take their hand. For instance, if someone at work invites you to something, consider agreeing to go. It might not be to your taste, but it’ll help the two of you to bond. While you should never put yourself in a position that makes you too uncomfortable, don’t be afraid to test your boundaries. After all, if you keep rejecting the invitations, eventually they’ll stop coming your way. You might find it difficult to make friends because you’ve no idea what to do. It was so much easier to connect with people when you were younger because you weren’t so afraid of being rejected. However, the older you get, the more conscious you are that people will push you away if you try to bond with them. It can affect your confidence which is why you need to practice. Things like small talk with the people you meet on the sidewalk can actually be hugely beneficial. It trains you to get better at conversation, and also releases positive hormones in your body. The more you do it, the more comfortable you’ll feel in unfamiliar social situations. If making friends were easy, none of us would ever feel lonely. However, just because meeting new people is daunting doesn’t mean you should let your fear of the unknown control your life. You deserve to be loved.